I think of myself as a happy and hopeful soul but somehow i have a penchant for sad music and the way it can capture a feeling had or imagined. 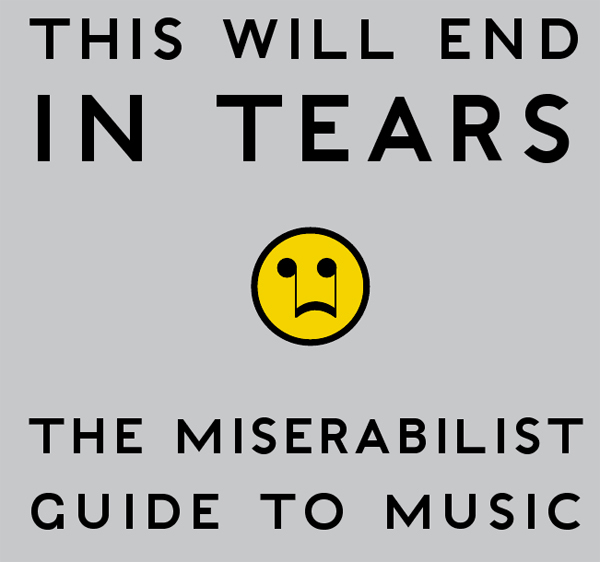 PBS' Art Beat recently interviewed Adam Brent Houghtaling, author of "This Will End in Tears" The Miserabilist Guide to Music". Here is the video interview. Watch Adam Brent Houghtaling, Author of 'This Will End in Tears' on PBS. See more from PBS NewsHour. 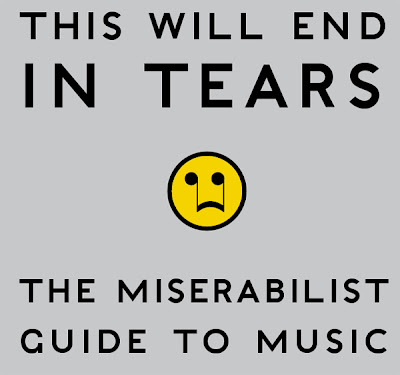 Apparently the book is filled with numerous playlists in each section and the grand finale, which may live up to the name of the book, is a top 100 sad songs list. The list has been conveniently transcribed via Spotify. 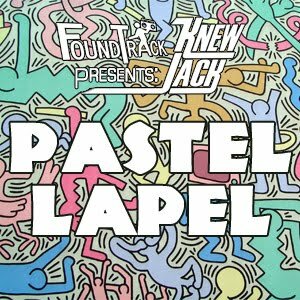 Check it out here and leave your own comments for your favorite sad song.